We collaborated with Skanska’s inhouse media and technical teams to produce this animation communicating their compelling offer of a complete design, construct and install solution for concrete gravity substructures. 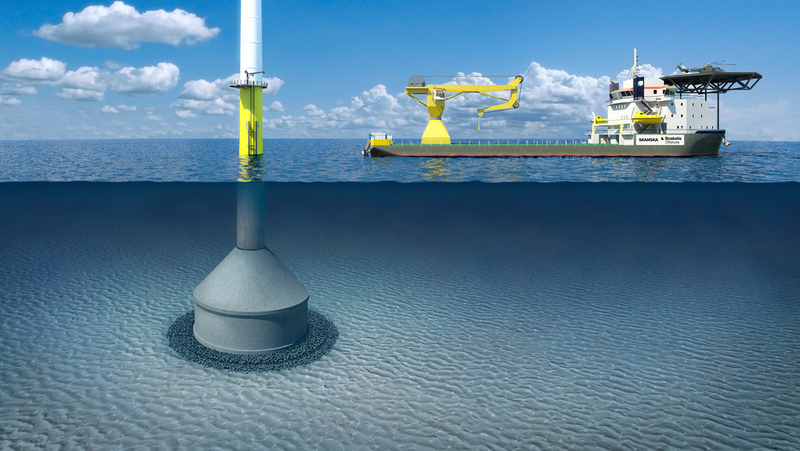 The project is a joint partnership between Skanska and Boskalis Offshore, with design support from collaborator Grontmij. Our animation demonstrates our skills in fluid simulation, character animation, as well as our ability to visualise equipment and processes to a high level of technical accuracy.